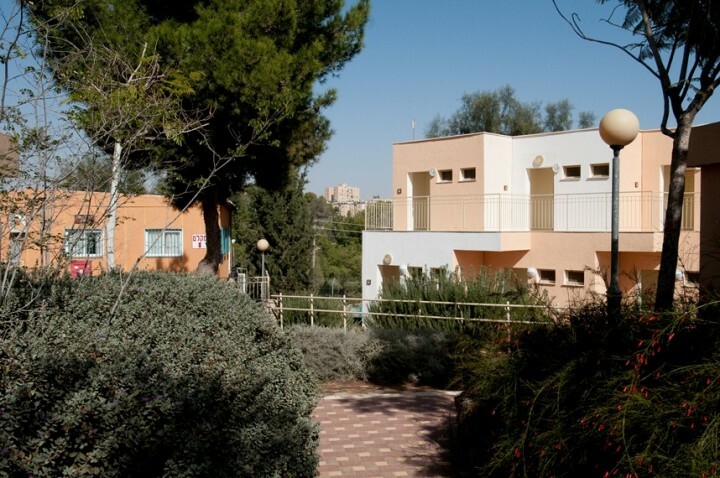 Arad hostel is situated in a green and rural location, but only a short walk from the central bus station. 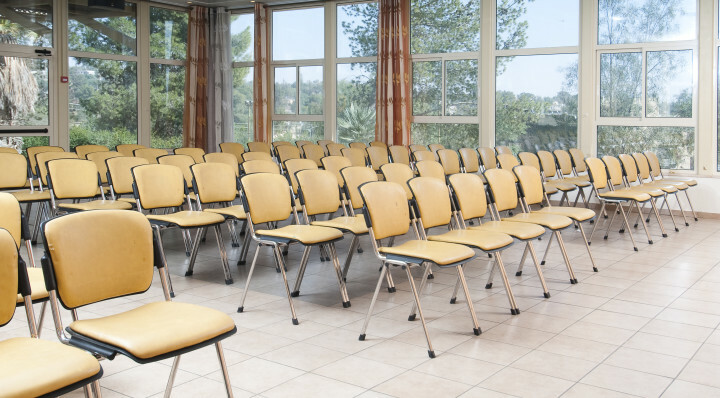 There are 45 welcoming rooms, all with air conditioning, shower and bathroom, TV and coffee-making sets. 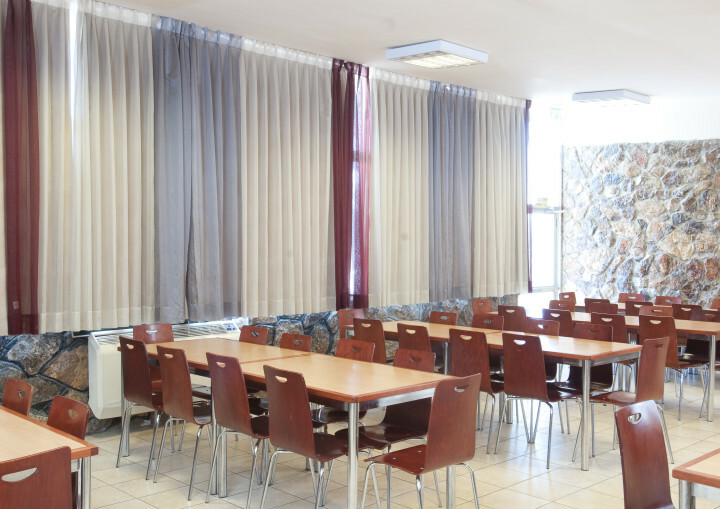 The hostel has two halls with audio-visual equipment for study days, conventions, conferences and events. Free Wi-Fi is available. The spacious dining room seats 160, and there is a second dining room that seats 40. Additional meals (including packaged meals) can be ordered in advance. Food is Kosher. 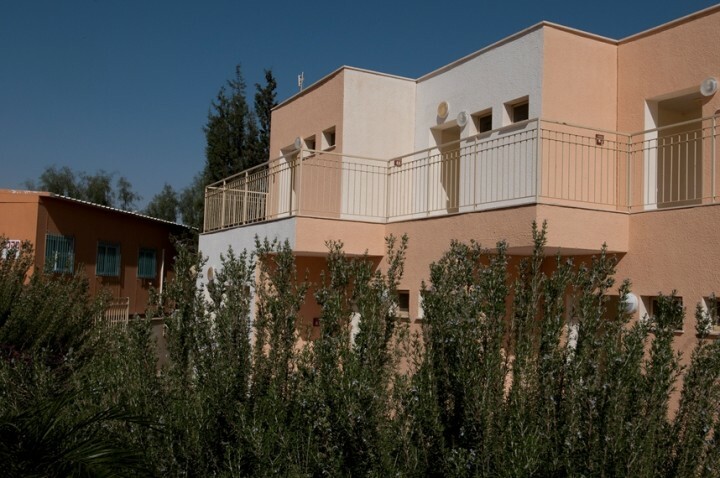 Arad Hostel's location makes it a perfect base for hikers and lovers of desert scenery, who wish to tour the variety of exciting desert hiking trails, streams and wadis in the region. 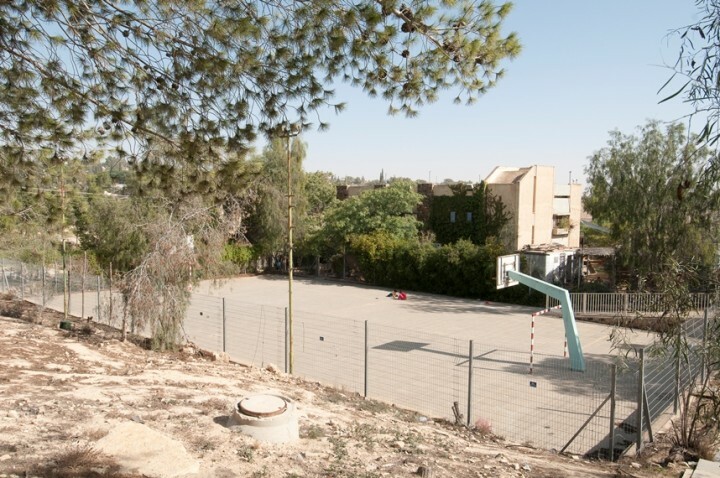 In addition, the hostel is located a 30-minute drive from the beautiful and serene Dead Sea. Egged bus lines 386 and 388 from Be'er Sheva. 389 from Tel Aviv.